Watertight outerwear from Columbia is perfect for outdoor excursions, camping getaways and bike trips. 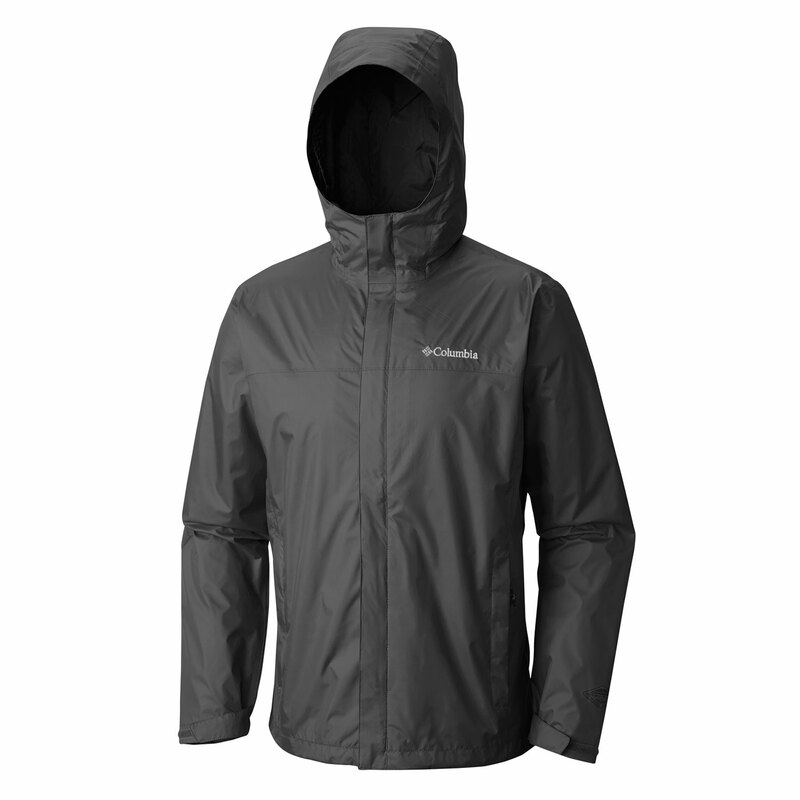 This particular jacket from Columbia provides serious rain protection with fully sealed seams and Columbia’s proprietary Omni-Tech™ coating. This revolutionary fabric technology is applied to the inside face of fabric, which keeps the fabric from absorbing water for undaunted water-shedding action. Adjustable cuffs and drawcord deliver additional weather defense. 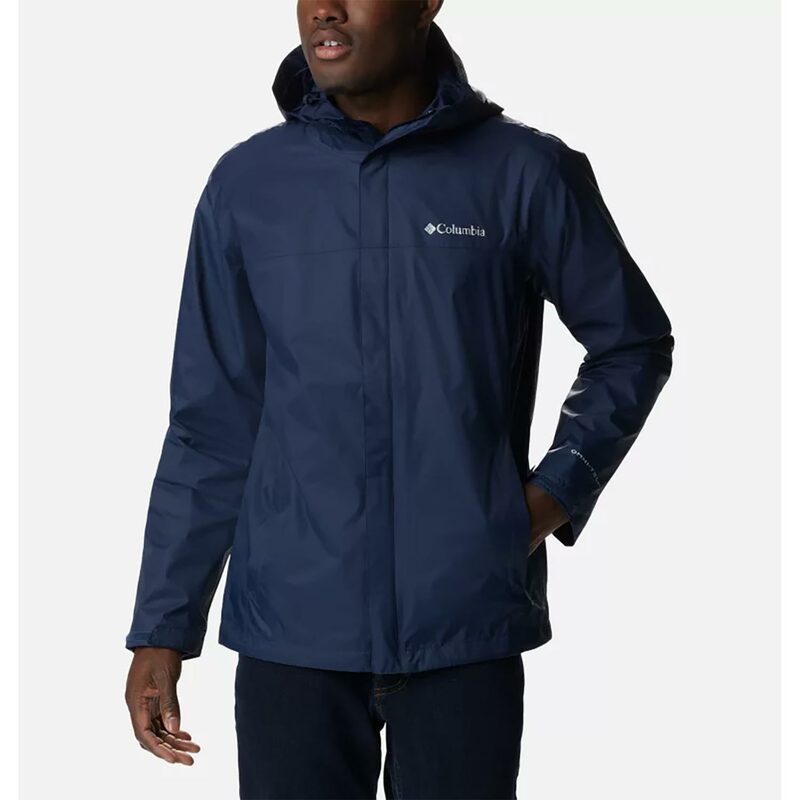 When the rain clears, simply pack the jacket into hand pocket for the ultimate in convenient carry.